Rapture and Columbia like you've never seen them before! Experience the opening of BioShock fully remastered in all its glory and see how your favorite locations are remastered for current-gen consoles in BioShock: The Collection. 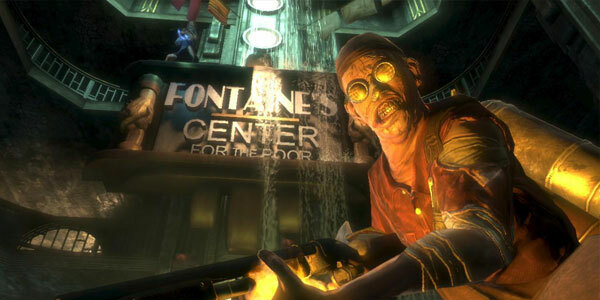 Both BioShock and BioShock 2 are unambiguously upgraded: textures are finer, images higher-resolution, effects like water and fire more convincing. But as someone who played the first game around its release, this remaster doesn't exactly feel better. Instead, the updated version preserves the rosy mental image of BioShock I have from years ago, while video of the actual game looks blocky and flat by the standards of 2016.